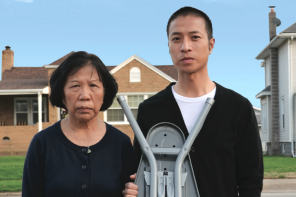 The two documentaries receive awards at the recent Austin Asian American Film Festival. 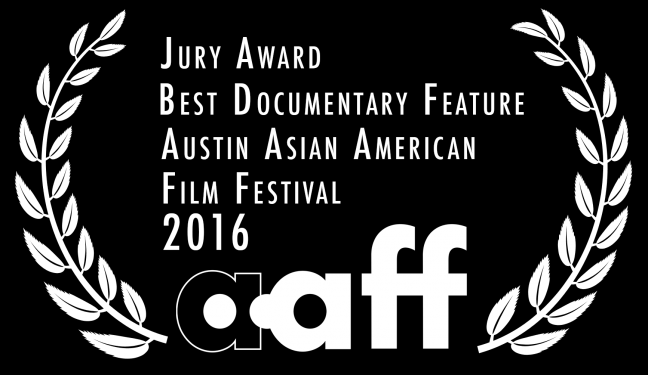 Congratulations to Breathin’: The Eddy Zheng Story and Forever, Chinatown, for garnering a total of three awards at the Austin Asian American Film Festival. The awards were recently announced. 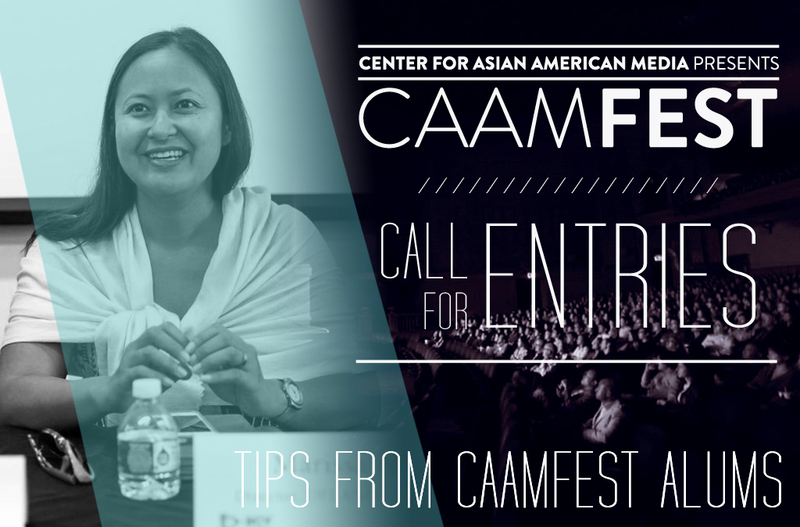 Both films are documentaries funded by CAAM, with support from the Corporation for Public Broadcasting. Breathin’: The Eddy Zheng Story, directed by Ben Wang, received the Best Documentary Feature award as well as the Audience Award for Best Documentary Feature. 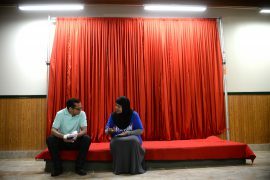 “The award for Best Documentary Feature was essentially unanimous, as not only does it portray the incredible journey of its subject, but exposes the many layers of the immigrant experience, justice system, and one’s civil rights,” jury members noted. Forever, Chinatown is directed by James Q. Chan about a self-taught artist, Frank Wong, who spent decades recreating detailed miniature models of the Chinatown rooms he remembers. Both films will premiere on public television in 2017.